Digital Marketing Tools That are about to Make You a MarketingPro! Welcome to the internet world of 2017. These fast new developments in Digital Marketing are creating an impact quite undeniable with respect to the modern era of online branding. 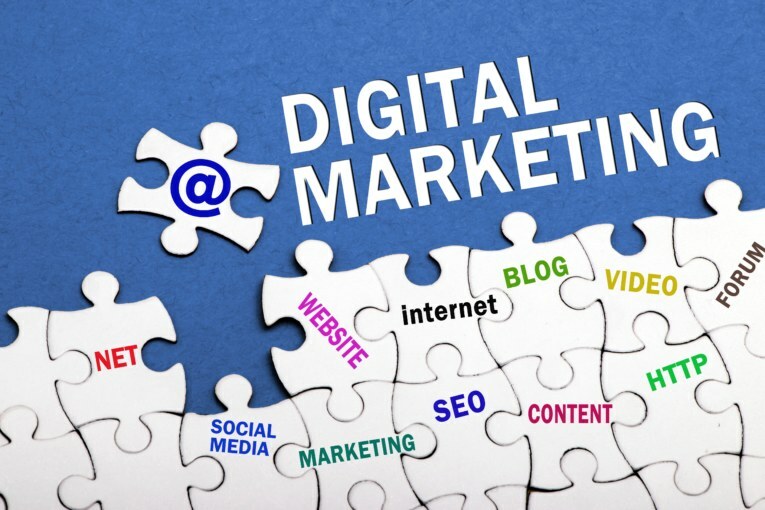 However, the scenario may not be the same for you and the reasons are the online marketing tools that you might not be still acquainted with. If you are aware of those, then you are good to remain in the race; but if you are not; buck up your belt. Google Trends: Like trends change every fall, Google changes it trends too! So, are you updated with what it does? It adds validation to your ideas. Know what is happening around you, compare data and categorize your search! Ahrefs: This is presently one of the best SEO as well as SME tools available. So, what makes it so special? It will compare and give the list of your COMPETITORS! Hence, you can keep your enemies closer. The best part is it’s ‘alters,’ you set alters to know every time your competitor site gains a ranking. The mantra is- lesser the beeps, better it is! Similar Web: Having a Creative block where you cannot come up with innovative ideas? Use Similar Web and check out other sites in the same business. It shows top ranking sites that make it convenient for you to gather only the best of ideas and add them to your own site. Facebook Audit Insights: When it comes to improving marketing communications, Facebook is IMPORTANT. Posting ads and campaign in Facebook is imperative. This is when you need the help of Facebook Audit Insights! It lets you use the app easily and plans a perfect campaign too in Facebook. Google AdWords – Is this difficult? Yes. Is this important? Very! So, you need to master the details. You must have noticed that in a good content page, there are so many ads surrounding it, which is the part which draws maximum client along with theappropriate promotion. On a daily basis, 21% of the brands get clicked from these ads! Google Tag manager: You have 1 site = 100 responsibilities. However, Google Tag Manager lets you put all the codes in GMT and just put 1 code on the website and you are good to go! Got enlightened about the important tools of Digital Marketing in 2017 that are very well placed for 2018 as well? If yes, then enlighten your friend too by sharing this post! Quick tip: Share it before your competitor does. Previous : Get Ripped: Are Torn Jeans the ‘New Velvet’?